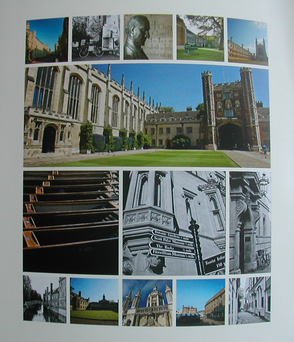 Copies of the Guide are sold in Cambridge at £ 2.00 per copy. 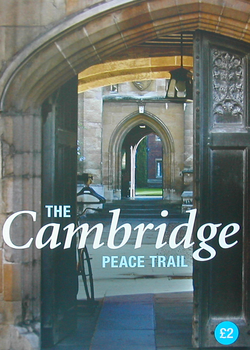 For copies of this guide, please contact Cambridge Peace Trail, 11 Goding Way, Cambridge CB24 6AH. Please add 60p postage for a single copy, £1 for 2 copies, £2 for 5 copies or £ 2.50 for 10 copies. Cheques payable to Arn Dekker. The following pages show examples from the guide to the Trail, specifically related to World War 1.